Our choirs have been very popular this year. They are booked in to perform at a number of venues around Havering and are looking forward to the O2 next month. With their usual confidence the children from KS1 & KS2 performed a number of Christmas classics very well! This has been a key priority for the last four years and there has been a dramatic improvement for which we thank you. However we cannot rest in our scrutiny of this. If your children are not in school, on time, they will not make the progress they could. Please ensure that pupils are in as early as possible from 8.30am (unless they are here earlier for Breakfast Club) and certainly no later in class than 8.55am. Learning starts promptly. By missing just five minutes a day, your child will lose out on over 2.5 days of learning time over the year! Since September, we have lost 1,125 minutes (or over 3 school days) through lateness since the start of this term. Mrs Taylor is required to challenge absences, look for patterns, speak to other schools to see if siblings have been present/absent and update Governors and the Educational Welfare Officer. Recently the attendance rate has begun to slip and we will do everything we can to ensure that we work together to improve the scores as quickly as possible. We have certainly been hit with the sickness bug in the last couple of weeks. It has managed to catch pupils and staff out. We do have 3 classes who have managed to stay over 95%. Hopefully a good rest over the Christmas period will mean that we are able to bounce back and get above 95% when we return! A huge thank you to the Friends of Broadford – and of course you as parents for your support – for a donation of £1,000 which has enabled us to buy more learning resources for the EYFS. Fitzroy Bamgbelu has earned the merits required to get his Gold certificate. Harry Vincent is on to his Star Tracker and collects his Diamond certificate. Well done to all of you! A record number of pupils have been awarded the Maths Challenge certificate this week for their efforts with the latest puzzle. Don’t forget to put your full name on the slip when you have and go. Check the blog for the next challenge! They will be a very valuable part of Team Broadford and a great help to all of our staff and pupils! If you could stretch out all of a human's blood vessels, they would be about 60,000 miles long. That's enough to go around the world twice! Leo Waddell is one of the youngest children in the UK to be given hormone therapy. He has been featured on a program on CBBC. Did you know that dogs can be taught to detect the material polycarbonate, a key component of all DVD disks. They can thereby help to bust the massive DVD counterfeiting trade in places like Southeast Asia. 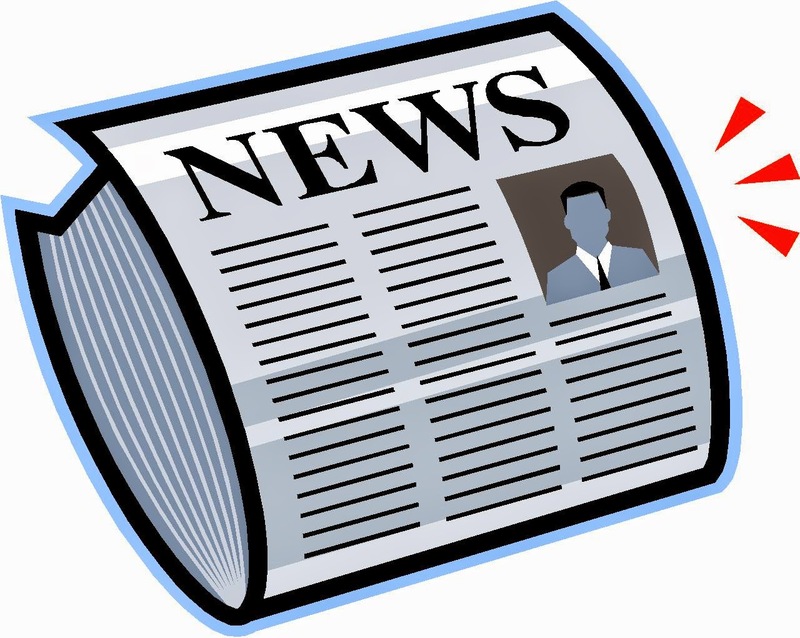 Some of our parents have been asking if it would be possible to have a copy of the weekly newsletter emailed to them. We can provide this for you. Please make sure that you use the account which you would like to receive the newsletter to email the office@broadford.havering.sch.uk account. Just state ‘Weekly Newsletter Request’ in the subject line and we will add you to the mailing list. These children have produced excellent pieces of writing this week which have made use of some powerful vocabulary: Yusuf Al-Beity, Levan Towe Enu, Lola Mae Trinder & Deborah Oluokun. Look out on the blog for more examples of their writing! Georgia Chilvers have achieved her Bronze Reading award and bookmark. Teni Adu & Elina Joshi have now achieved their Silver certificate and £5 voucher for completing 50 books! This half term our KS1 Return a Book Raffle winners are Arya Shah, James Wise, Libby Northwood & Kimberly Stewart. We are delighted to inform you that our school has been recognized for the 2nd year running by Rt Hon David Laws MP Secretary of State for Schools. He has written to us this week to inform us that our pupils have again made outstanding progress, placing us in the top 1% of schools nationally. We have been awarded a £1,000 prize and invited to apply for additional funding to further our good practice. If your children live out their 3 jobs (turn up every day on time, do their best in every lesson and be kind and polite) we can achieve great things together! Here is the actual letter from the Minister for Schools David Laws MP. What a great story to end the school year on! This week we have two stories published in the Romford Recorder. First, our Spinebreakers have been recognised for their recent bear hunt round London. In the build up for the trip to see the movie, our intrepid readers ventured to the Darkest West End to find as many Paddington Bears as possible. Finally there is a list of very challenging questions for Santa. Our children have been thinking about all the challenges he faces every year and had some issues they wanted clarified. Please make sure you pick up a copy to read about what they have been up to! A new list of dates for the Spring Term will be published for you at the start of next term. However we already have some events in the diary for the first week back. Year 5 are straight back to swimming on Monday 5th January. We are hosting a Count on Us Challenge afternoon on January 8th for schools in the cluster. If you are buying new uniform for January, please remember that shoes should be predominantly black. Our PE uniform is: plain white t-shirt, navy blue shorts, white socks, trainers & plimsolls. The main school uniform consists of: a plain white polo shirt, navy blue cardigan/sweatshirt, grey/black trousers, skirt, black/grey tights or socks, predominantly black shoes. Uggs or similar suede boots are not suitable as they quickly become very wet and soggy. Nail Varnish: Please remember that nail varnish and make up is not to be worn by pupils. Any intricate designs that have been painted on during the holiday need to be removed by the start of school in January. Office staff will have a stock of nail varnish remover to ensure finger nails are clean. Don’t forget that there are no clubs for the first week back. Reception children will need to be picked up at 3.05pm, KS1 & KS2 at 3.15pm and Nursery at 3.30pm. Letters about club places have already gone out and they will start from the 12th January. I would like to thank you for everything you have done to help us achieve the heights that we have reached in 2014. Without a doubt this year has been the professional highlight of my career and one that will be tough to beat. Our pupils have been outstanding in so many ways: their impact in the local community, the way they have supported each other in school, behaviour in lessons and their politeness to new pupils and visitors. Their progress and results have been outstanding – ranking us in the top 1% of schools nationally for the second year running. Our Ofsted inspector summed it up best when he said that he would like to be able to write in the report that ‘we have a cracking school’. It is a pleasure to come to work here every day and I could not be prouder to say that I am Headteacher of Broadford Primary. Most pleasing of all has been the changing mindset of pupils, parents, staff and Governors. Now that we have experienced this success for the last three years, everyone is hungry for more and actively looking for ways in which we can continue to develop and improve. Thank you for all the support you have shown. Everything that has been achieved has been a team effort and I look forward to getting back to business in 2015. We have shown Havering, and beyond, that Harold Hill is a place where only the best is good enough, and we only aim to get even better. Thank you as well for all the cards and gifts that have been given to staff. On behalf of them I would like to thank you for your kindness and generosity. 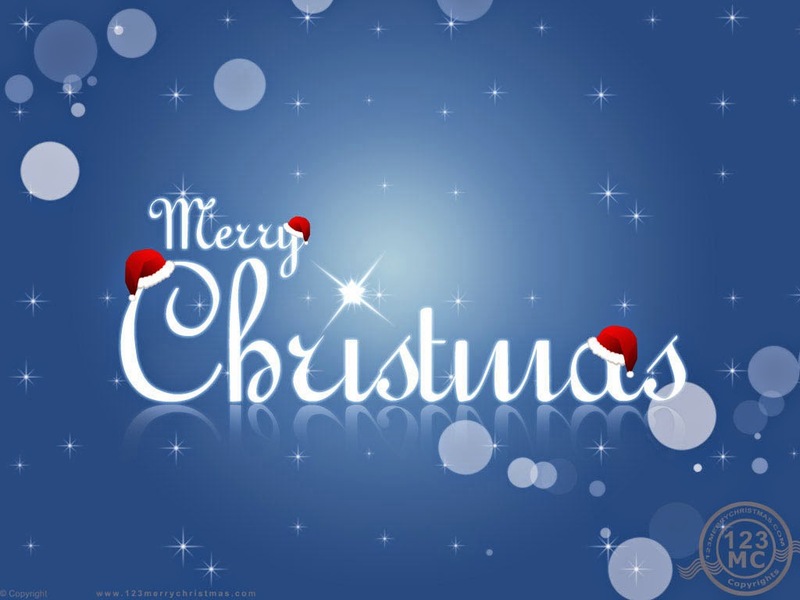 I would like to wish you all a very Happy Holiday, Merry Christmas and a Happy New Year… see you in 2015! With regret we would like to inform you that the Maths Party for Birch will be postponed until after the Christmas break. Due to changes of timings and staff absence it will not be possible to make this the experience we would like. Thank you for your understanding. We will have the revised date for you early in the New Year. 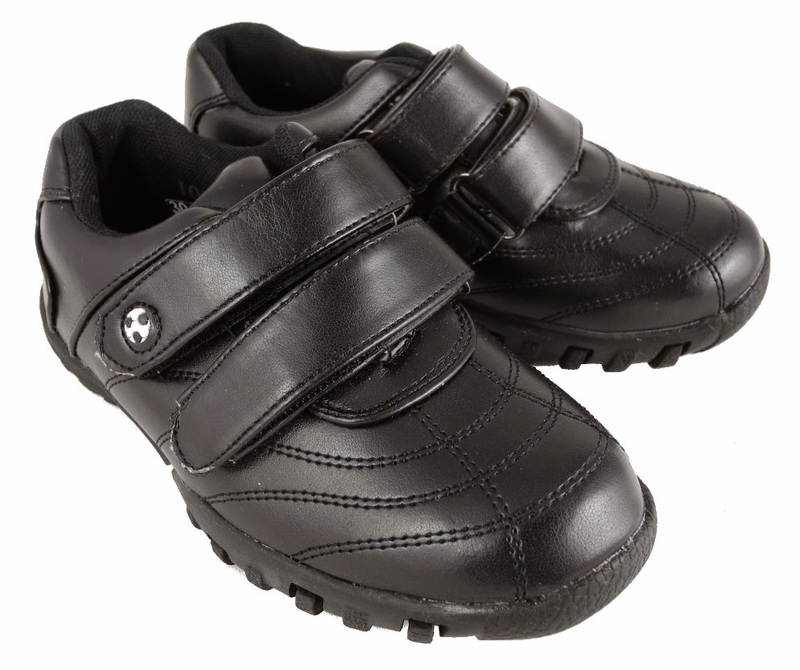 If you are buying new uniform for January, please remember that shoes should be predominantly black. Our PE uniform is: plain white t-shirt, navy blue shorts, white socks, trainers & plimsolls. The main school uniform consists of: a plain white polo shirt, navy blue cardigan/sweatshirt, grey/black trousers, skirt, black/grey tights or socks, predominantly black shoes. Uggs or similar suede boots are not suitable as they quickly become very wet and soggy. Once they were finished, the pieces of art will then be submitted to a London wide competition and displayed at City Hall. The finished pieces look amazing... well done to all of you! These are the key skills that our children will need to learn effectively in class and be successful later in life. Molly May Harrop, Callie Barnett, Henry Cruz Kokonchev, and Conor Borrell have demonstrated effective reciprocity this week – able to listen carefully, work collaboratively and take turns. Olivia Crane has demonstrated the ability to revise ideas, identify key features and talk about her learning for her Reflectiveness certificate. Charlie Ilott has shown curiosity about his learning, made links between ideas and capitalized on resources to earn his Resourcefulness Award. Children In Need - Crazy Head Gear! Children In Need day is always a great occasion as the pupils run the show! They choose the way in which we want to recognise it - Silly Headgear this year - they make the cakes, they run the stalls, they take the pictures and they collect & count the money raised. This year there was the usual excellent response from pupils and families. Thank you all for the way you supported this worthy cause and helped to raise over £300! Did you know that beavers can transform less suitable habitats by building dams? Felling and gnawing trees with their strong teeth and powerful jaws, they create massive log, branch, and mud structures to block streams turning fields into the large ponds that they love. The Ryder Cup was first contested in 1927. Originally it was between the best American professionals and those of Great Britain but the competition was widened to include the rest of Europe. Did you know that an estimated 45% of dogs in the UK suffer from a fear of fireworks? Did you know that some species of dinosaur swallowed small stones to help mash up food in their stomachs? 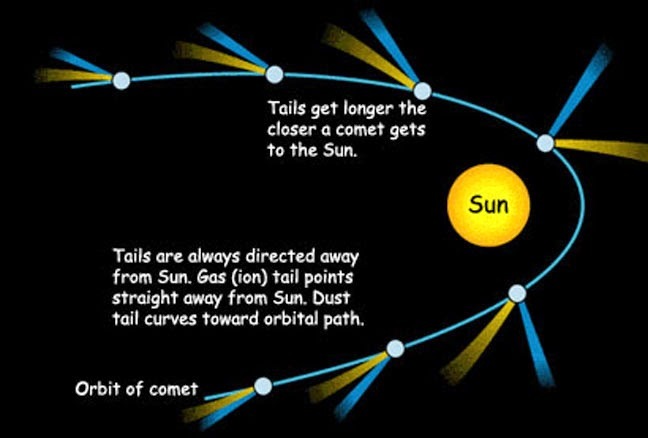 Did you know that a comet’s tail can be up to 100 million miles long? A gargoyle is a carved or formed grotesque with a spout designed to carry water from a roof and away from the side of a building. This prevents rainwater from running down walls and damaging them. Architects often used multiple gargoyles on buildings to divide the flow of rainwater off the roof to minimize the potential damage from a rainstorm. A trough is cut in the back of the gargoyle and rainwater typically exits through the open mouth. Gargoyles are also said to frighten off and protect those that it guards, such as a church, from any evil or harmful spirits. Once they had looked at some different examples, the children had a go at creating their own. Watoto Fundraising - £240 raised!